A refreshing new concept in peeling. Formulated with the most progressive technology available to minimise downtime while still attaining exceptional results. BioSurface Peel is a biologically active, biphasic peel that will decrease surface roughness, treat acne, reduce fine lines and fade pigmentation in the epidermis and dermal-epidermal interface. 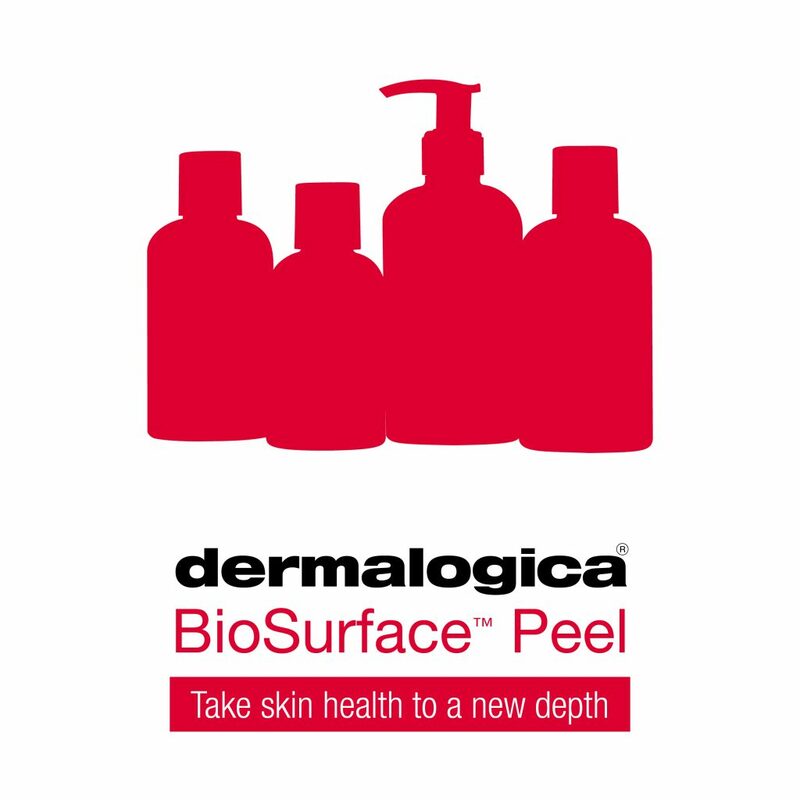 BioSurface peels work by removing the outer layers of skin. The depth of the peel ranges from superficial to deep and is determined by the chemical agent used, the concentration, among other other factors that will be discussed. Following a BioSurface peel, the deeper layers of the skin will respond by regenerating new skin and by increasing the production of collagen. The result is a look thats smoother and more youthful.